Costa Caribe Golf & Country Club has a 27 hole championship golf course with driving range and putting green. The course was designed by Bruce Bessy. It is located at the Hilton Ponce Golf & Casino Resort along the Caribbean Sea. This sets up wonderful views of the crystal blue water to the south and mountain ranges to the north. They also offers lessons with a PGA Professional, which you may need, as this course has the first island green in Puerto Rico. 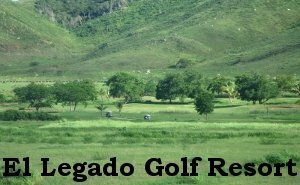 Coamo Springs Golf & Tennis Club has a 18 hole par 72 golf course. The course was designed by Ferdinand Garbin and completed in 1998. The course is open to the public and offers tremendous mountain views. El Legado Golf Resort opened their golf course in 2002. It is a 18 hole championship course designed by Professional Golfer Juan “Chi Chi” Rodriguez who was the first Puerto Rican Player inducted into the World Golf Hall of Fame. The course is located on the southern coast of Puerto Rico, just due south of San Juan. The best way to get there from San Juan is to head south on 52. Once you arrive, they have both a driving range and putting green to warm up on. 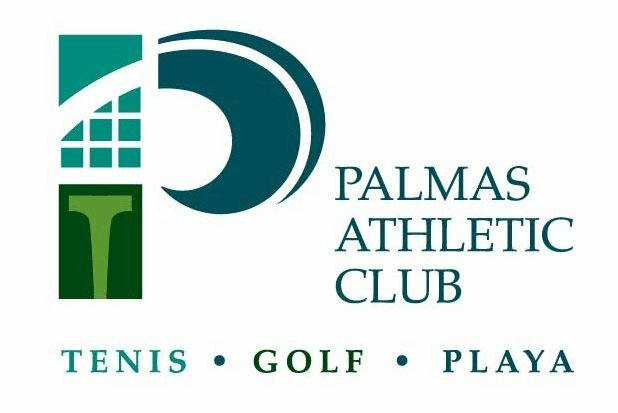 The Palmas Athletic Club has two 18 hole championship courses along with a driving range, two practice greens, and a massive Clubhouse. The Flamboyan Course, designed by Rees Jones ranked as the second best course in Puerto Rico by Golf Digest and best course in Puerto Rico by Barron’s Magazine. The Palm course was designed by champion golfer Gary Player. This course features amazing views of the Caribbean Sea and the Island of Vieques. Caguas Real Golf & Country Club provides a nice 18 hole par 70 golf course designed by John Sanford and completed in 2002. The course consists of nice elevation changes and beautiful scenery including a small river that runs along the east side of the course. 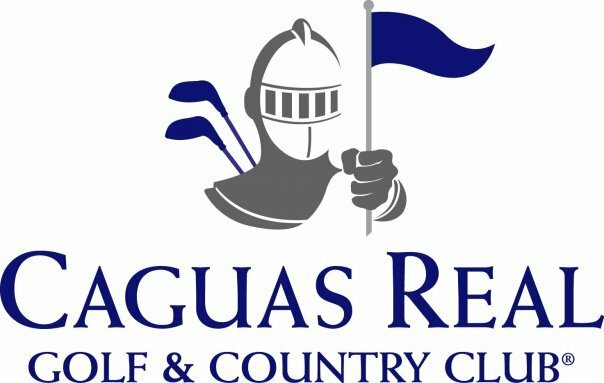 In addition to the course, Caguas Real Golf & Country club has a driving range and putting green available.